+886 2 87681110 / iKala Inc. 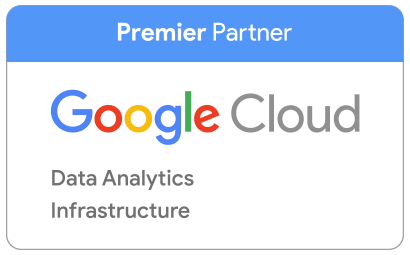 This 1+3 Days class introduces participants to the comprehensive and flexible infrastructure and platform services provided by GCP. Through a combination of presentations, demos, and hands-on labs, participants explore and deploy solution elements, including infrastructure components such as networks, systems and applications services. 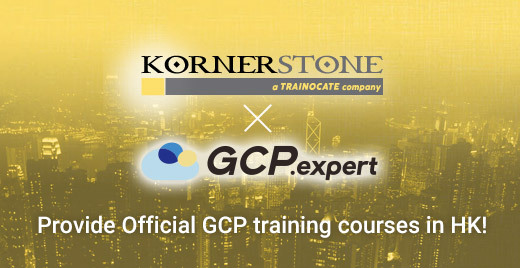 It also covers deploying securely interconnecting networks, customer-supplied encryption keys, security and access management, quotas and billing, and resource monitoring. Join Us │ Copyright © iKala All Rights Reserved.